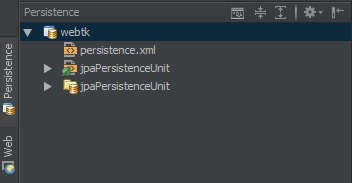 Hi, I have a problem using small window using spring jpa persistence. Shows two datasources when in fact I have one. I am using xml configuration for the context and persistence. There's something wrong in my settings?